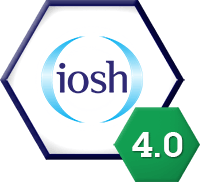 IOSH Managing Safely Version 4.0 – Level-up! 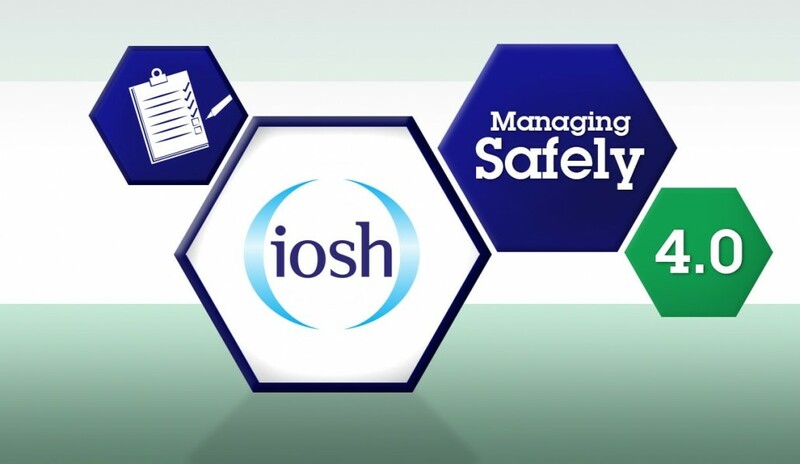 The IOSH Managing Safely Course has been updated and is now Approved by IOSH. 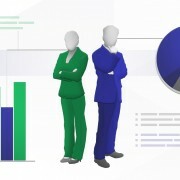 It will be now rolled out to any new students who sign up for the e-learning course. 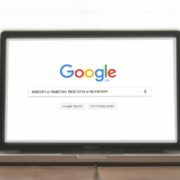 The format is more visually stimulating and is easier to navigate than its predecessor with the inclusion of more visual aids and seamless transition from one module to the next. 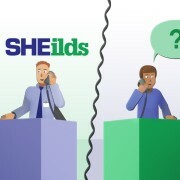 The aims and learning outcome of the course are more clearly defined, statistics have been updated to more recent and relevant information and the legislation section has been condensed to avoid becoming “bogged down” in legal speak. 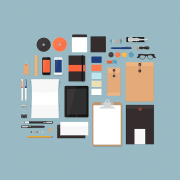 A brand new section has been written to cover the elements of HSG65 Plan, Do, Check, Act with a cleaner and clearer view. The exam and assignment have also had a shake-up. The exam is now marked automatically as soon as you have finished and you are no longer restricted to waiting 10 days before re-taking if your first attempt is unsuccessful. The assignment is less onerous, can be completed online and submitted and uploaded easily to our system where it will be picked up and marked. We are very pleased with how the course now looks and here at SHEilds we think you too will be pleased with it and we look forward to welcoming you as a student. 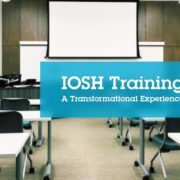 The IOSH Managing Safely Course: What Can You Expect? 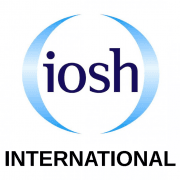 Asbestos Awareness Week (April 1-7th 2016) Cheating NEBOSH or Cheating Yourself?